A notorious ISIS executioner dubbed 'White Beard' has been captured by Iraqi security forces, according to reports. 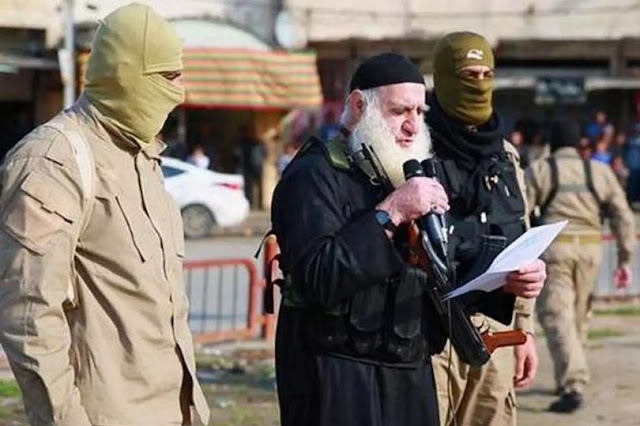 Abu Omer, a jihadi kingpin who is known for his long white beard, has previously been caught on camera appearing to stone civilians to death under the militant group's rule in Mosul, Iraq. Locals confirmed his arrest to the AhlulBayt News Agency on January 1 after residents revealed his hiding place to the city. Omer was reportedly present when gay people were thrown from buildings and victims executed for offences like blasphemy.